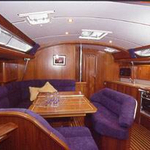 Lenght overall of the boat is 14.15 m. Yacht is 4.48 m wide. 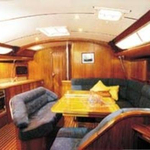 Height of yacht's underwater part is 1.60 m. Yacht is certified for up to 10 passengers. 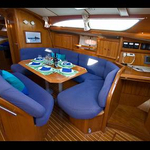 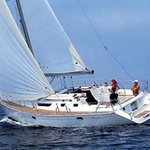 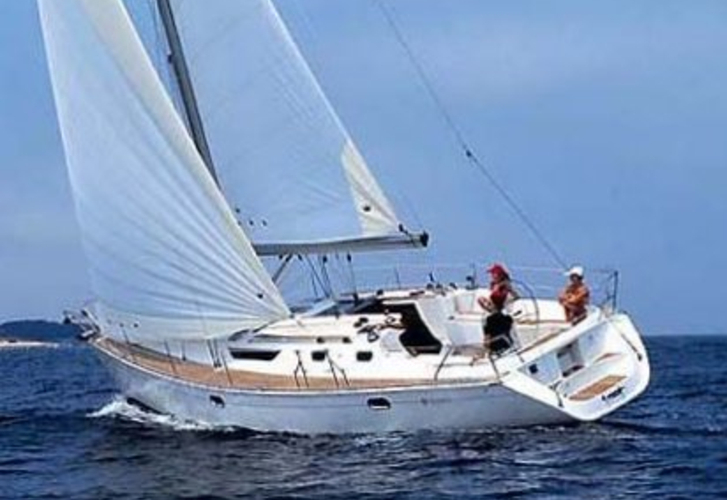 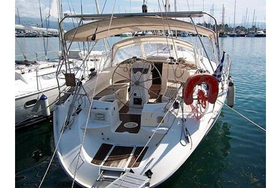 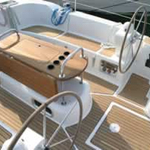 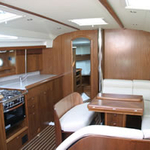 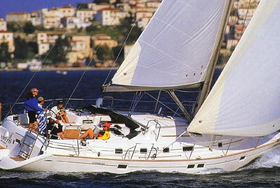 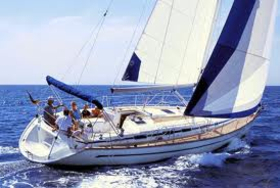 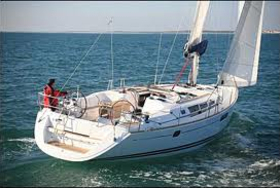 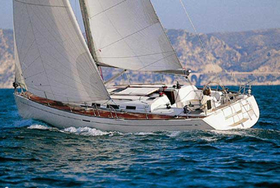 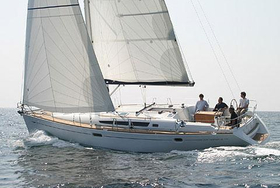 We recommend yacht Sun Odyssey 45.2 for vacation sea trip. 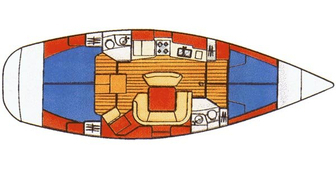 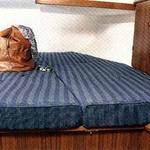 There are 4 cabins placed below her deck. 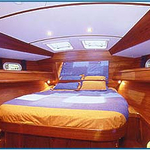 Sun Odyssey 45.2 is equipped with 2 heads with shower. 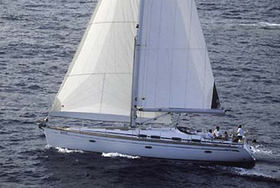 Both mainsail and genua have together 103 m2 of total sail area. 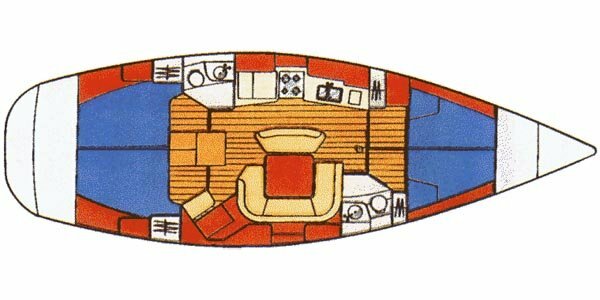 With 205 litres in fuel tank you can navigate really far, and still be independent because of 400-600 in tank with water. 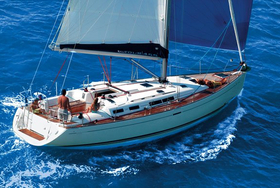 This sailing vessel is powered by following motors : 65 Hp. 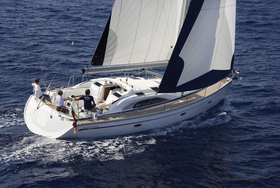 If you want to get best offers for charter Sun Odyssey 45.2 , just mark region and date above and hit Search button!.